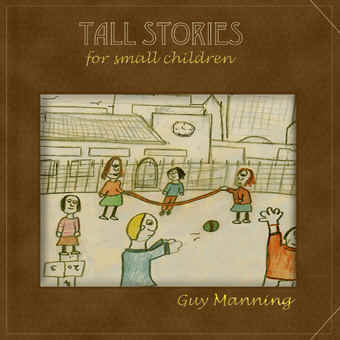 1 THE LAST PSALM (Download) Manning From "Tall Stories For Small Children"
2 A PLACE TO HIDE (Download) Manning From "The Ragged Curtain"
3 OWNING UP (Download) Manning From "Cascade"
4 A STRANGE PLACE (Download) Manning From "The Cure"
5 FLIGHT 19 (Download) Manning From "Cascade"
6 THE VIEW FROM MY WINDOW (Download) Manning From "The View From My Window"
SPECIAL BONUS TRACK (Download) Manning From "The Tall Stories... 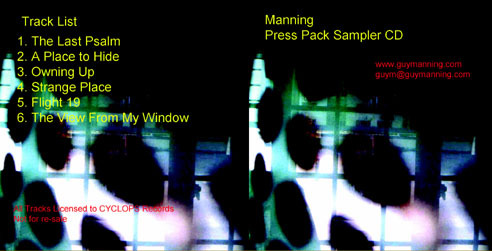 Sessions"
(Not on Artwork) (Download) Manning From "A Matter Of Life & Death"
(Not on Artwork) (Download) Manning From "One Small Step..."
(Not on Artwork) (Download) Manning From "Anser's Tree." 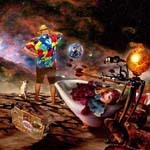 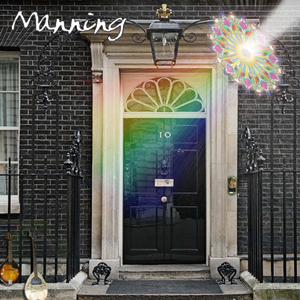 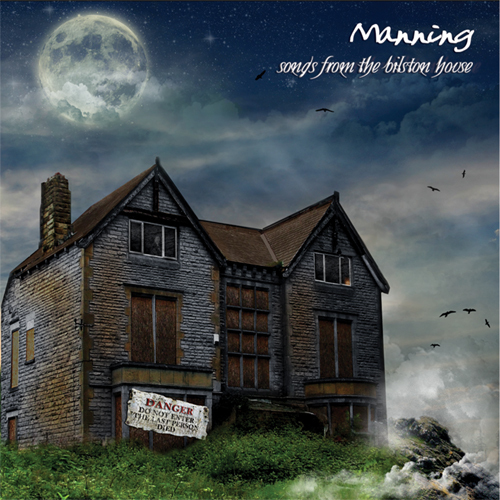 (Not on Artwork) (Download) Manning From "Number Ten"
I hope you will enjoy these and explore more of my work!